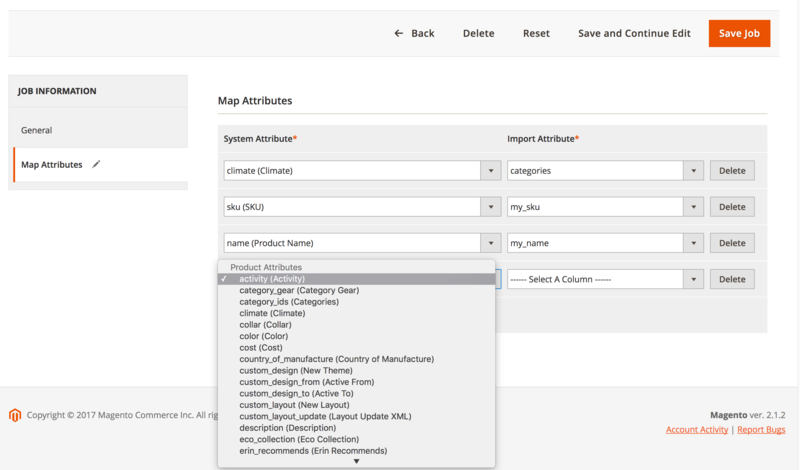 Another import feature that isn’t available in Magento 2 by default is mapping. Neither the native migration tool, nor many third-party solutions offer this functionality. As a result, import processes become hard to implement or have nothing to do with precision. But we know how to fix the problem and apply custom CSV mapping for Magento 2 import. Column names from your CSV file are now available for mapping – do any changes. Note that the left column contains a dropdown with all available attributes. Thus, you can match system attributes with appropriate custom attributes within a few clicks. Please note that you should specify a source file on the General tab and save the job to get this list. Finish mapping and save your import job once again. Now, you can test it by running the job from the command line. If everything works well, create a schedule. 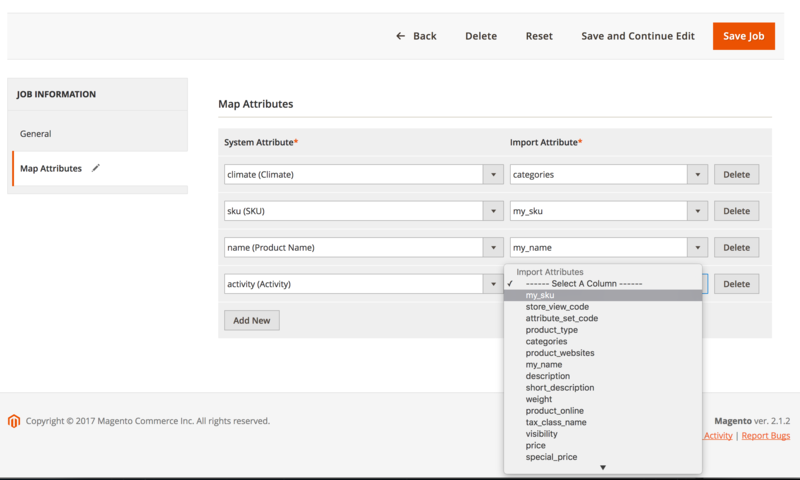 The import fields mapping feature essentially expands opportunities related to import, since any custom CSV file from various ecommerce systems (PIM, ERP, SAP, etc) can be transferred to Magento 2. Furthermore, now we are working on import profile presets that allow to apply mapping for import from Magento CE & EE 1.x, Shopify, WooCommerce, Prestashop, and other ecommerce platforms within a few clicks. 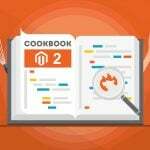 But since you can already map any custom data structure, the Improved Import extension already helps to connect your Magento 2 store to all these platforms. You can get all these and many other features for $238.00. Note that further updates will be provided for free. Besides, you can contact us to request custom features. 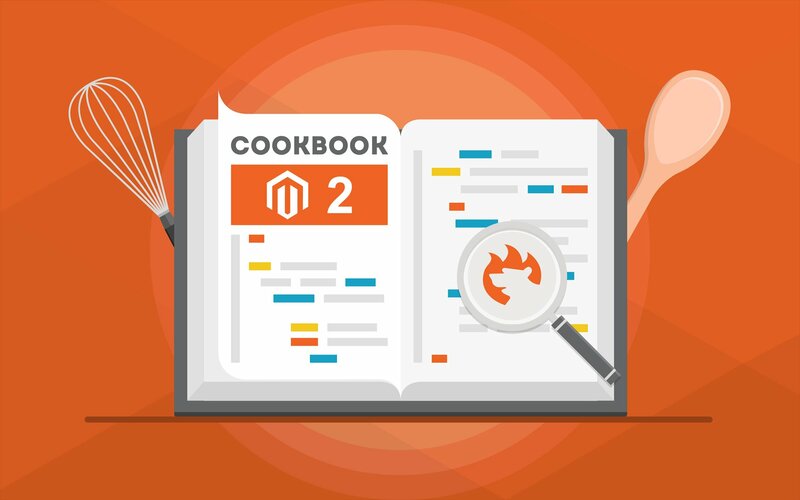 More tips from Magento 2 Cookbook.